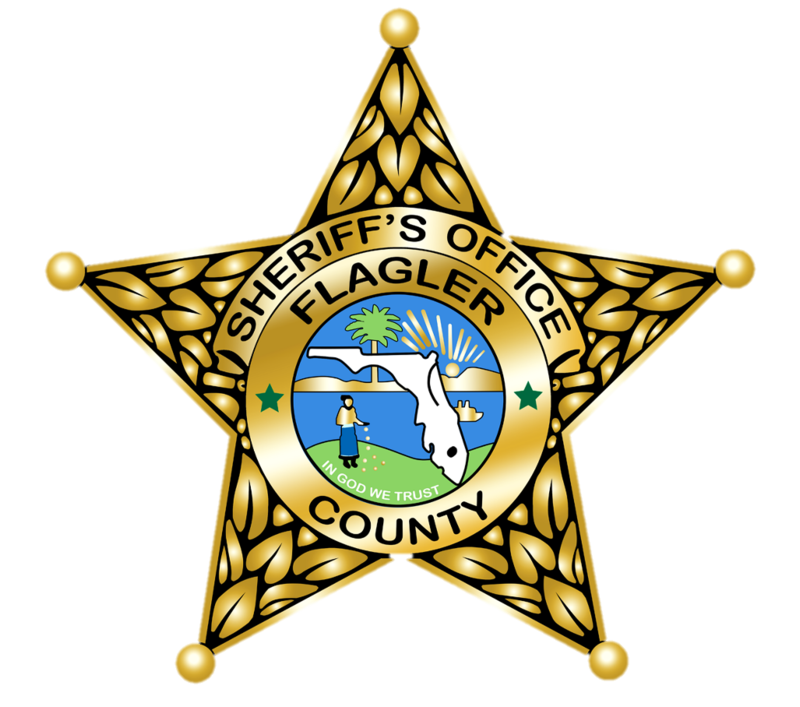 With the formation of the new county in 1917 came the appointment of Flagler’s first lawman, Ernest Walton Johnston, on July 9, 1917. Johnston (1884-1966), a native Floridian born in Carterville, St. Johns County on February 27, 1884, was no stranger to law enforcement, serving as a deputy sheriff in St. Johns County under then Sheriff Charles Joseph Perry before being appointed as the city of Bunnell’s first town marshal and tax collector. Johnston was also the first registered voter in 1913. Sheriff Johnston was appointed Sheriff by Florida Governor Sydney Catts and became the first Sheriff of Flagler County. His family’s history in the Bunnell area dates back to the 1800’s, placing them among the pioneer families of Flagler County. major operation, followed by raids on three stills in January 1920. In 1920, a grand jury presented findings to the circuit judge related to the condition of the county stockade and an investigation into potential liquor law violations by Johnston. However, reports show Johnston was commended for his work in an April 1, 1920 Flagler Tribune article. In 1924 a new county courthouse was built and the Sheriff’s Office was located inside the courthouse. Johnston served out his appointed term before being duly elected by the voters of Flagler County in November 1920. Johnston would go on to continue his career in public service as the game commissioner for five years before being elected to the position of Flagler County Sheriff again from 1937-41 and later became the county’s judge in 1945 until his retirement in 1956.